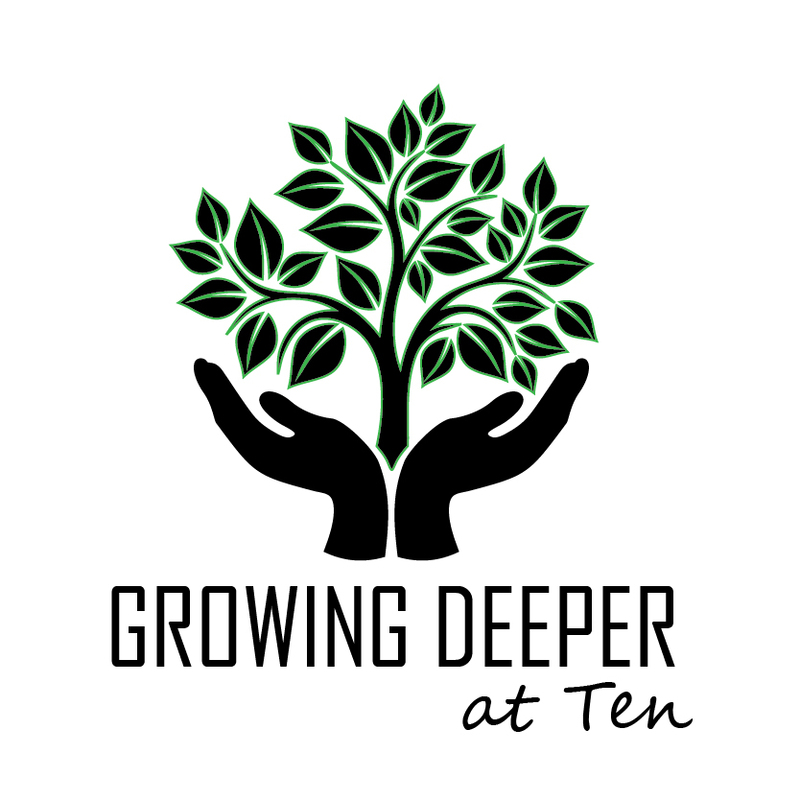 Growing Deeper at Ten is an opportunity for fellowship and discipleship for all ages taking place Sunday mornings in our 10 AM hour. You can choose from a variety of options to learn, to grow, to serve, to build better relationships, and to just be a family. Classes will continue through the fall and are designed to be drop-in friendly meaning you can miss a Sunday or try other studies on different Sundays. Classes will start at 10:10 AM to allow time for transition from worship to study, fellowship, and participation in our SERVE activity for that Sunday. Our children’s Sunday school will be in session during the 10 AM hour as well and nursery services will be available. or call the church office 703 430 6455. This group will be studying the book by Adam Hamilton which explores how, with God’s help, we can make love last. Drawing upon a survey of thousands of couples and singles, interviews with relationship and marriage therapists, the latest research in the field, and wisdom from the Bible, Hamilton looks at what it takes to create and sustain healthy, meaningful romantic relationships across the course of a lifetime. The first discussion group will start January 27 however, each participant will need the book to review prior to the 27th. Facilitated by Gina and Ron Gallihugh. Enjoy a relaxed fellowship setting in the lobby, meet and greet newcomers, share some memories with old-timers build relationships young and old, and create a new memory or two. 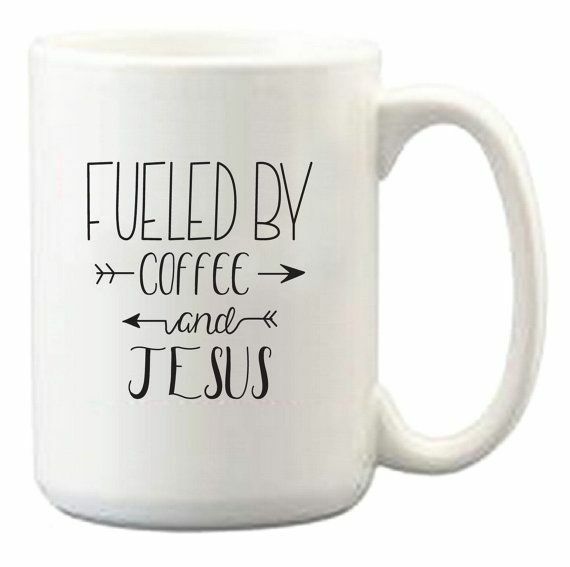 While you’re there, enjoy a hot cup of coffee or tea and a light snack. Location: Coffee area in the lobby. Trauma and loss are universal and finding answers to the question of pain and suffering challenges everyone. This study gets the participants into the loving presence of God and through the themes in the book we will look at how to overcome grief and find hope. Our longest running adult Sunday school class. 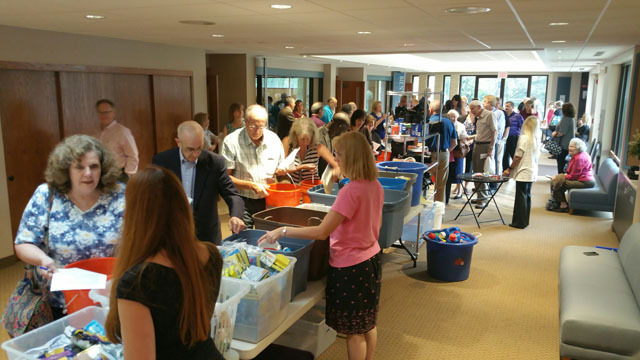 Join us for service opportunities in the lobby directly after our 9 AM service! Since Discipleship Hour classes do not begin until 10: 10 AM, all families have the opportunity to participate in the weekly service activity, from Backpack Buddies to writing cards for our homebound members. Our Spanish language small group focusing on the spiritual disciplines and how we understand them, how we can practice them as an individual and as a group, and how to include them in our daily routines to bring transformation to our lives. Future focus: United Methodism 101, “The Three Simple Rules”, “Lecciones Cristianas” – a Cokesbury Sunday School curriculum in Spanish. Facilitated by Marcela Jarman in room 01. This Bible study class will follow the Amigos Worship Service scheduled at 10 AM. 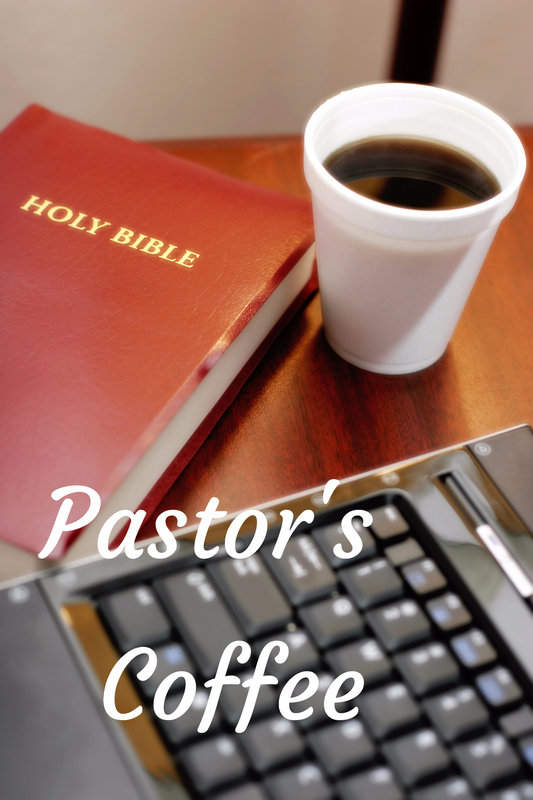 Meet the Pastor – Spend time with the Pastors making a welcoming connection with the SUMC Pastors in a relaxed fellowship style with snacks. Connect – Taking time with our newest guests and members to build relationships and deeper connections through sharing ministries we are a part of and learning how each of us grow as we work in fellowship together. Discipleship coaching.